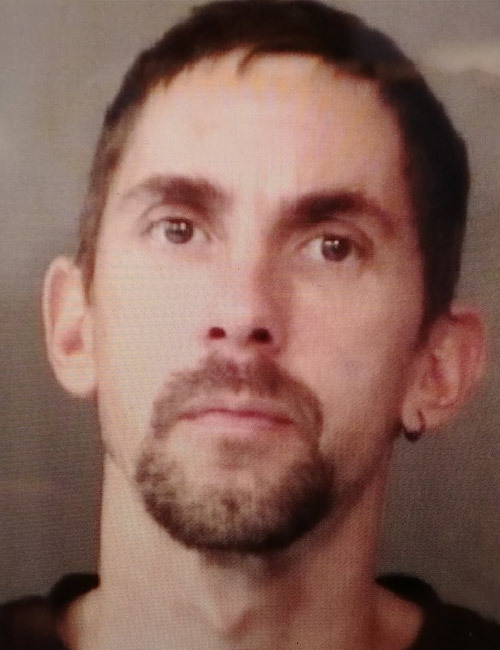 WARSAW — The arrest of James Ray Loftis, 36, 512 W. Center St., Warsaw, Friday evening, Jan. 26, solved the robbery at Freedom Oil, Warsaw, which occurred the early hours of Friday, Jan. 12. He has been charged with robbery with a deadly weapon, a level 3 felony and theft, a level 6 felony. Court documents show at 5:31 a.m. Friday, Jan. 12, Warsaw Police responded to an armed robbery at Warsaw Market, owned by Country Mark, formerly Freedom Express in Warsaw. The clerk told police a man with a firearm came into the business and demanded money. The robber, after taking $813.87 from the cash register, made the clerk lay down on the floor before leaving. Police were also told the robber appeared to have a sawed off shotgun. Through the investigation police learned Loftis has stolen the gun, as well as other items, from an individual and he had robbed the gas station because he needed money. Information obtained by police uncovered Loftis had two individuals drive him to a location on Main Street, where he put on a ski mask and went into the gas station with the gun and demanded money. He then split the money with the driver. He allegedly disposed of the gun in three different rivers in three different states. Police also learned Loftis attempted to have an individual be his alibi at the time of the robbery and was “methed” and “Xanied” out at the time of the robbery. He was aware police would be looking for him. It was also learned Loftis had stated the previous day he was going to rob somebody, however, individuals thought he was going to rob a drug dealer. Loftis was told police wished to speak with him and he admitted he had messed up. Loftis is being held on $20,250 surety and cash bond.